Looking for an Kennesaw, GA plumbing company with thoroughly trained technicians who can solve your plumbing problem fast? At Plumb Xpress Plumbing and Drain, we have technicians stationed strategically throughout the Kennesaw area so no matter where you are, you’ll have an Kennesaw plumber at your door in 90 minutes or less. 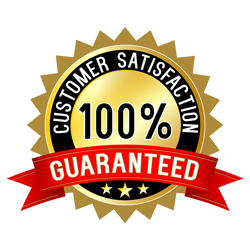 Our service is equally speedy, with most of our work done the same day. Even a major project, like a sewer repair, can often be completed in as little as 3 days. All of this is backed by a serious commitment to customer care and quality of service. Plumb Xpress Plumbing and Drain’s owner Donnie Herrin is a fourth-generation plumber who tests all technicians when they’re hired to ensure they have the skills needed to deal with any plumbing problem. 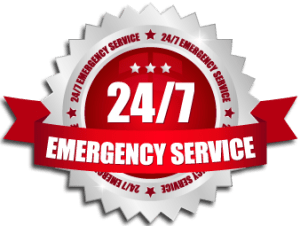 He also ensures you receive the best customer service from our Kennesaw, GA plumbing company by taking nearly every call we receive personally, whether it’s a drain cleaning in Alpharetta or a plumbing repair in Marietta. To learn more about our speedy Kennesaw plumbing company, please contact us today. We have technicians standing by to help you in Kennesaw, Milton, Acworth, Johns Creek and throughout the Kennesaw metro area.